For 40 years, Venice Memorial Gardens has served the families of Southwest Florida, including the Venice and Sarasota areas, with dignity and respect. To us, pets are family. They spend every day with us, love unconditionally and fill our lives with joy, laughter and happiness, making it so difficult to say goodbye. That’s why we created Venice Memorial Gardens Pet Cemetery & Funeral Home to arrange the perfect farewell for your beloved pet. 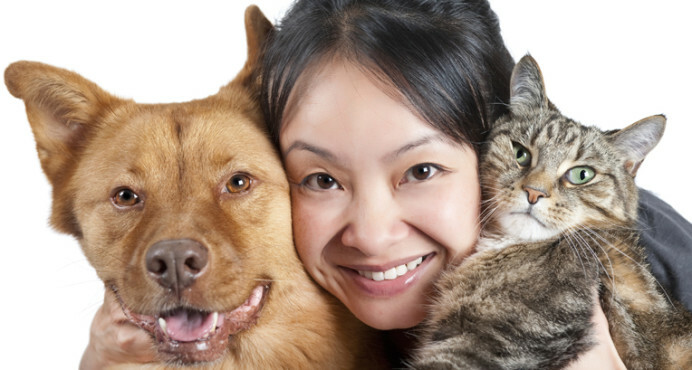 Let us show your cherished companion compassionate care and dignity at the very end. Our pet cemetery and crematory services are available 24 hours a day, 7 days a week.